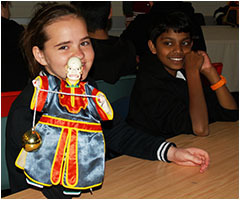 Our language programs are designed to cater for both beginners and students with previous experience. In year 7 students choose to study either French or Mandarin. They continue with their chosen language in Year 8 giving them a solid foundation in one language. 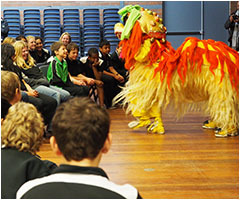 In Years 9 and 10 students can choose to study electives that extend their knowledge and skills in their chosen language. 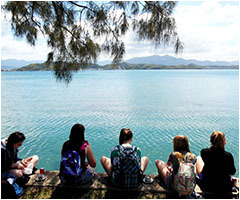 The program includes a trip to China, New Caledonia or France, for an intensive language and cultural experience.